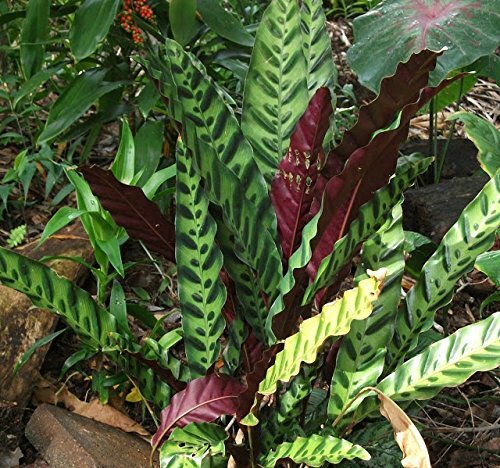 Rattlesnake Plant (Calathea lancifolia). 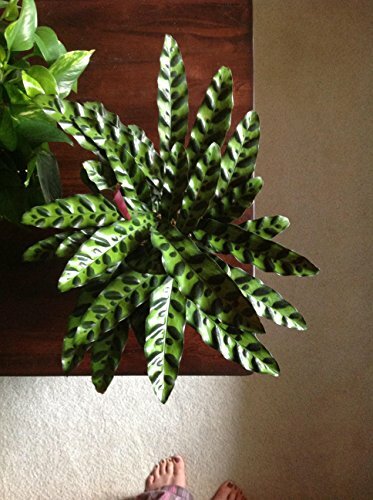 One of the very best indoor ornamental houseplants, Rattlesnake Calathea has long, medium green leaves with dark decorative spots. 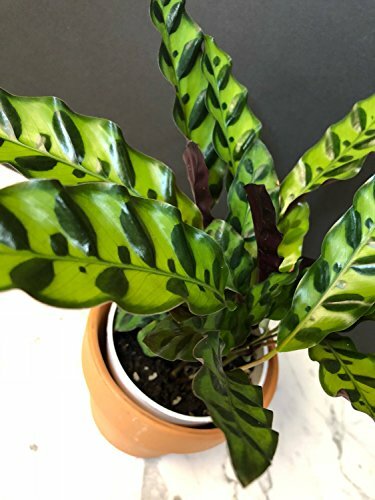 The undersides of the leaves are deep purple. 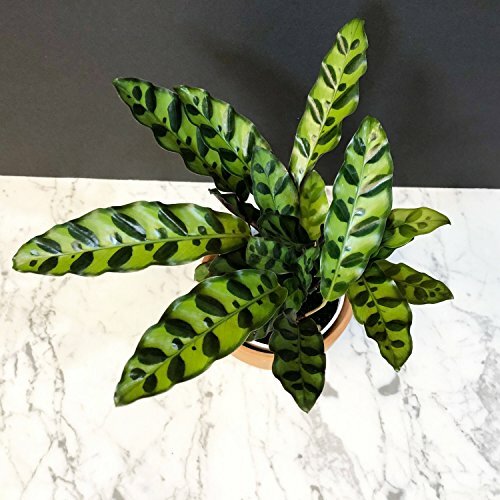 A beautiful accent plant for the home or patio, Calathea lancifolia grows to 30" tall and creates a magnificent specimen. 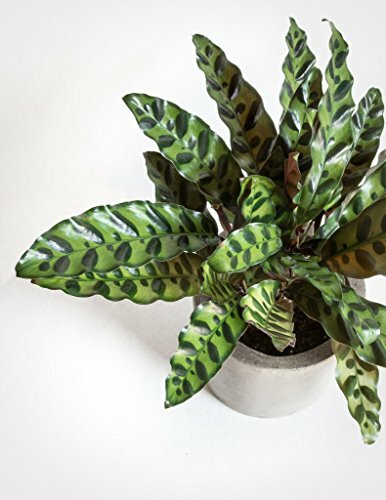 As with others in this family, keep the soil evenly moist and grow in a well-drained potting mix.